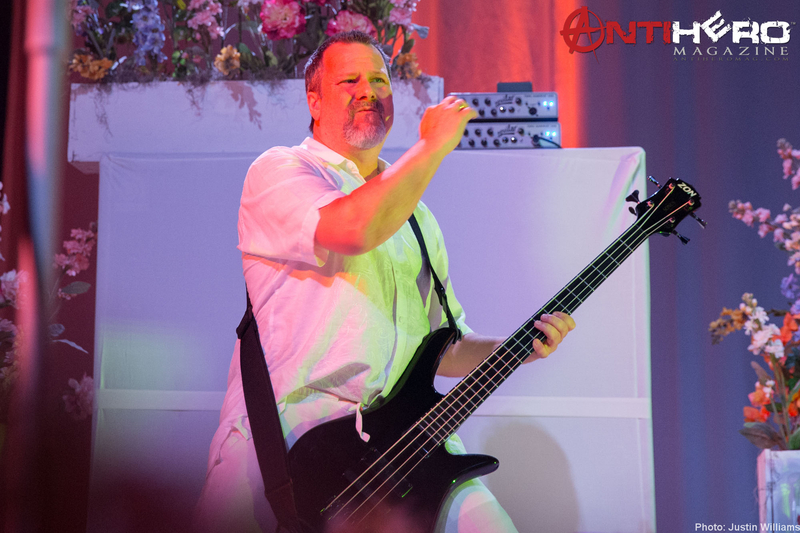 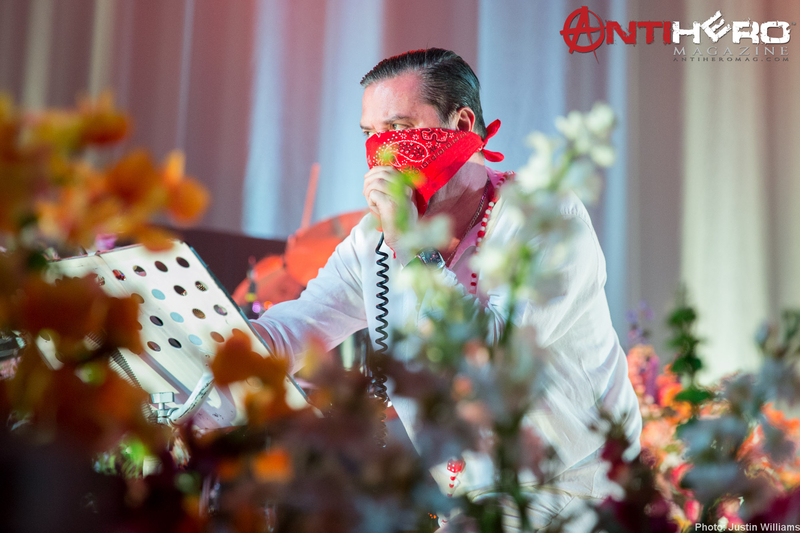 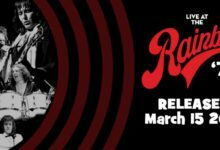 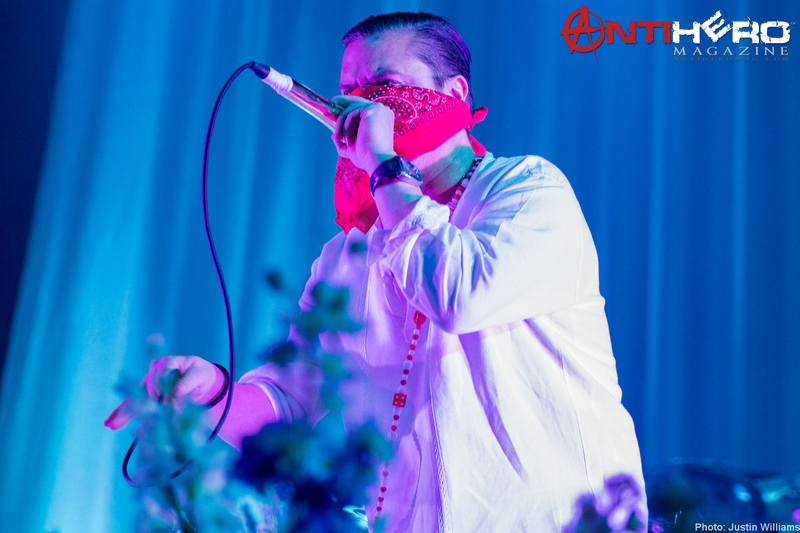 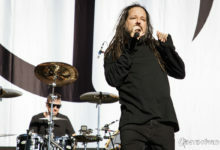 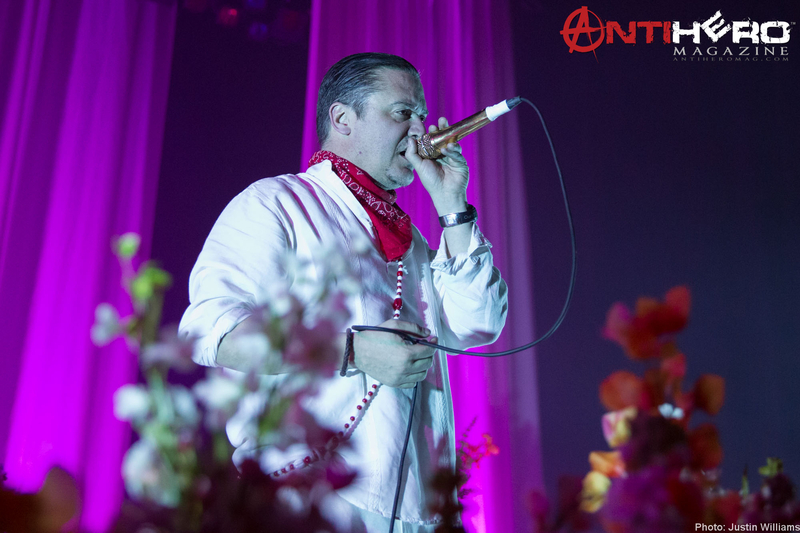 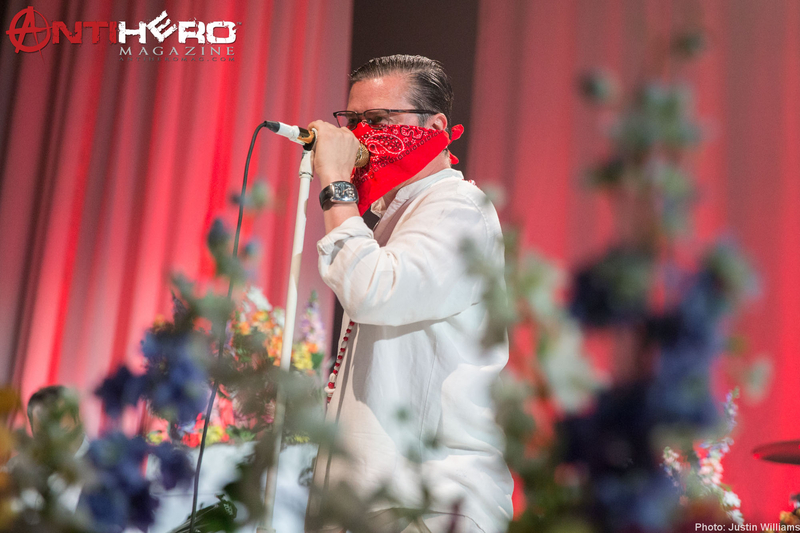 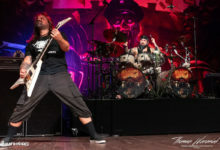 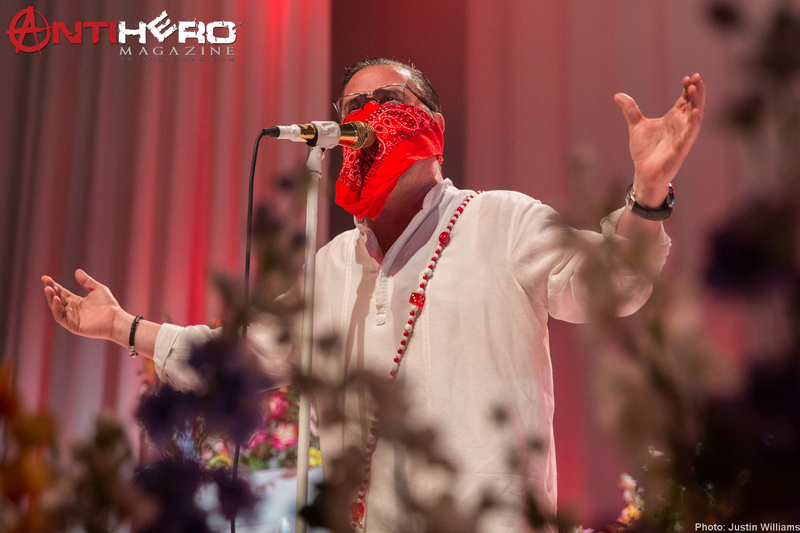 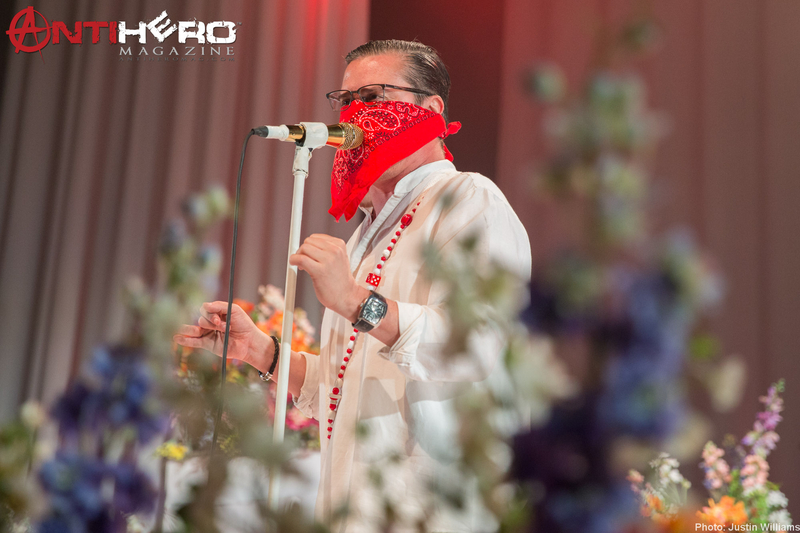 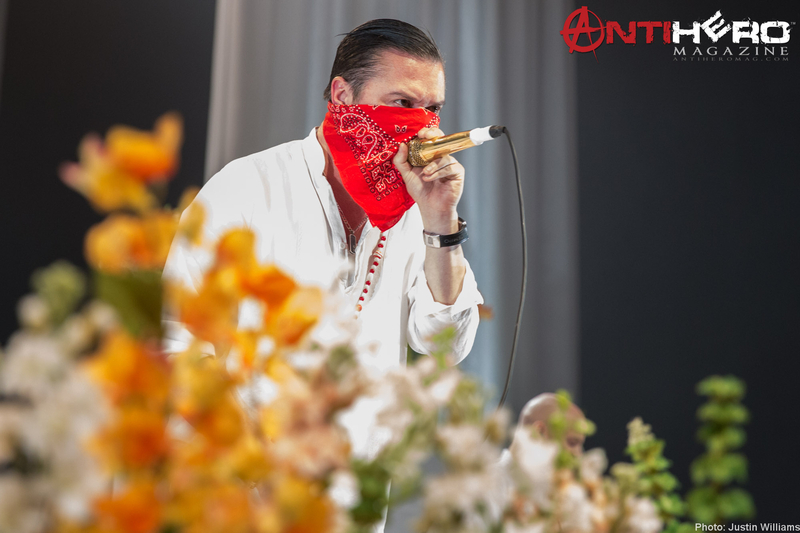 With their seventh studio album scheduled to be released in less than a month, San Francisco, California’s hometown superheroes, Faith No More, played two consequtive nights at The Warfield on April 19 & 20, 2015. 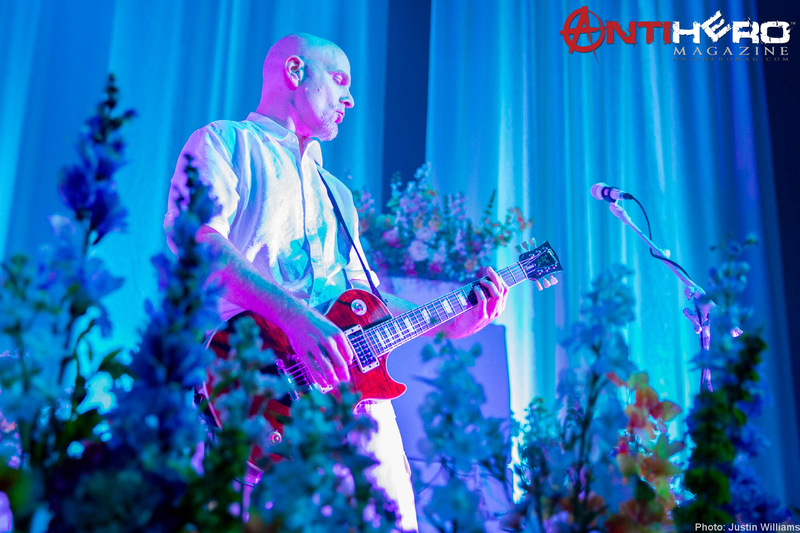 Sol Invictus is scheduled for a May 19, 2015 release and the current tour has been selling out on several dates. 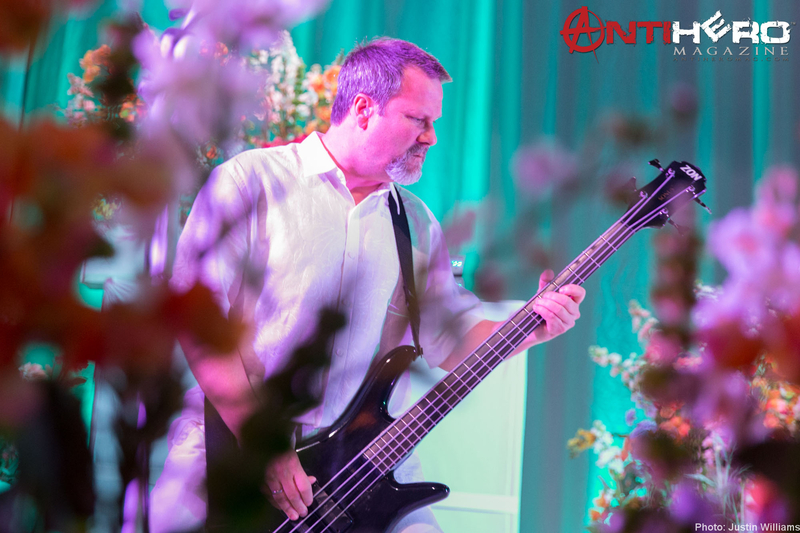 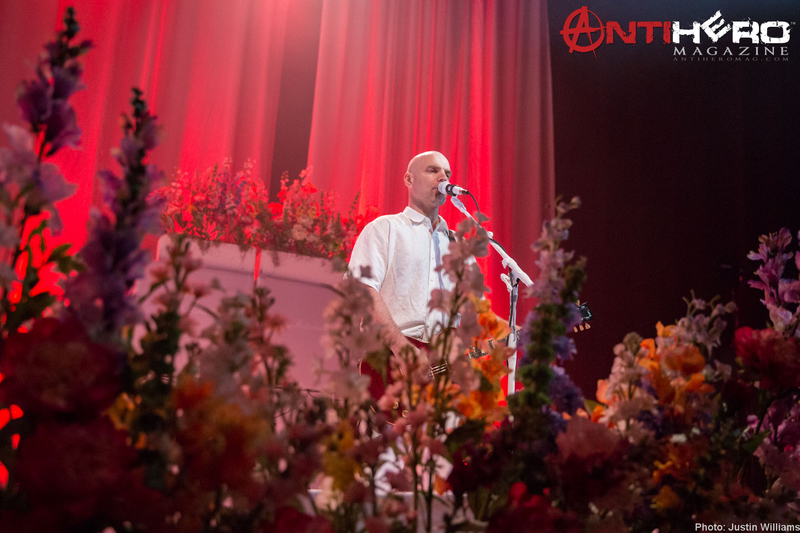 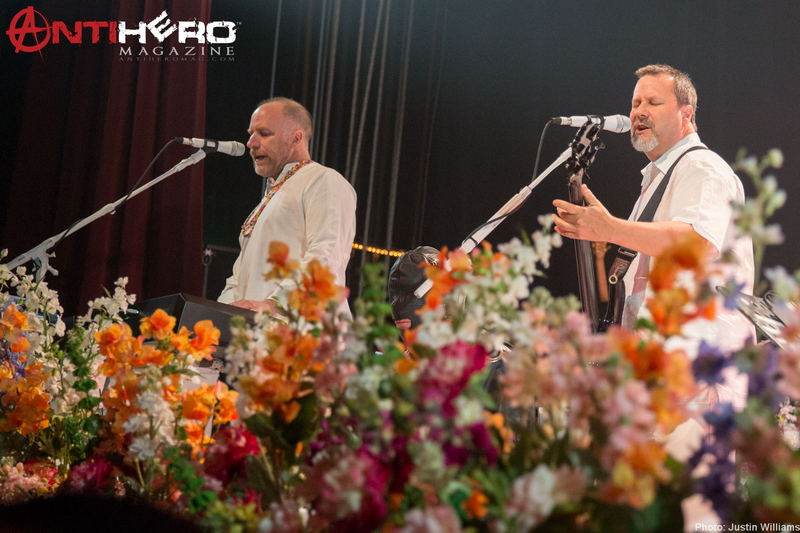 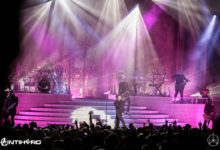 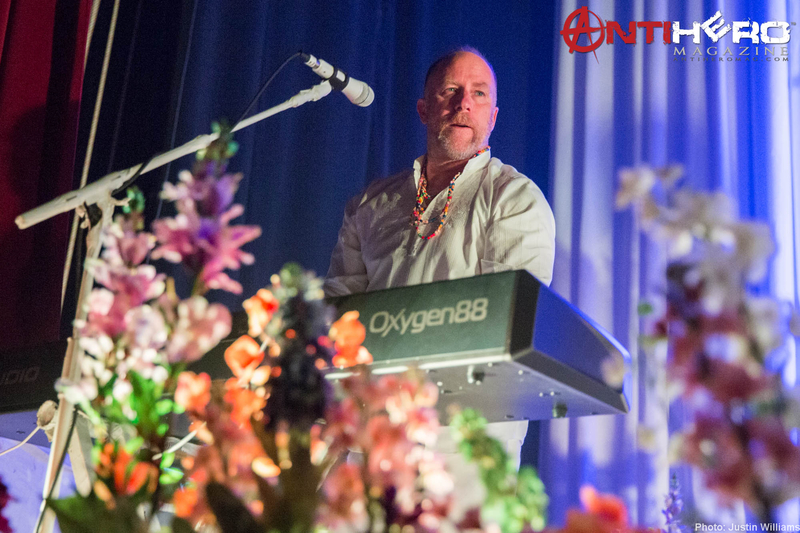 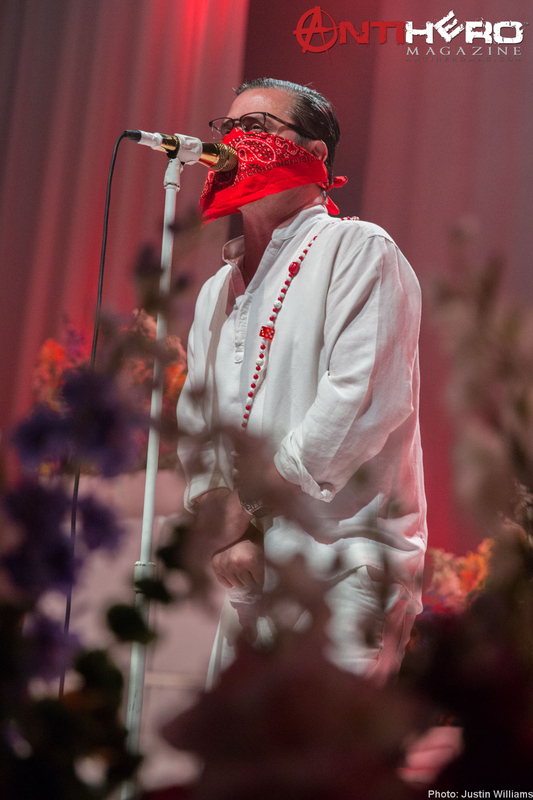 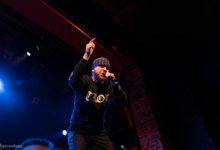 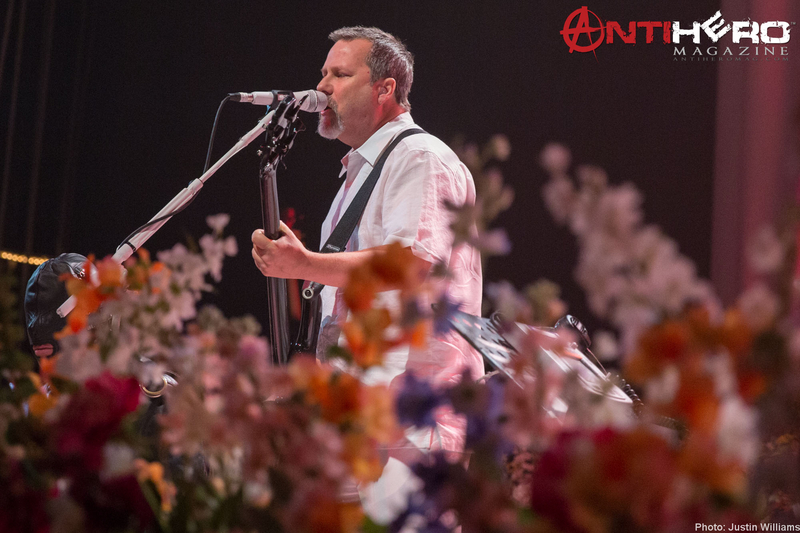 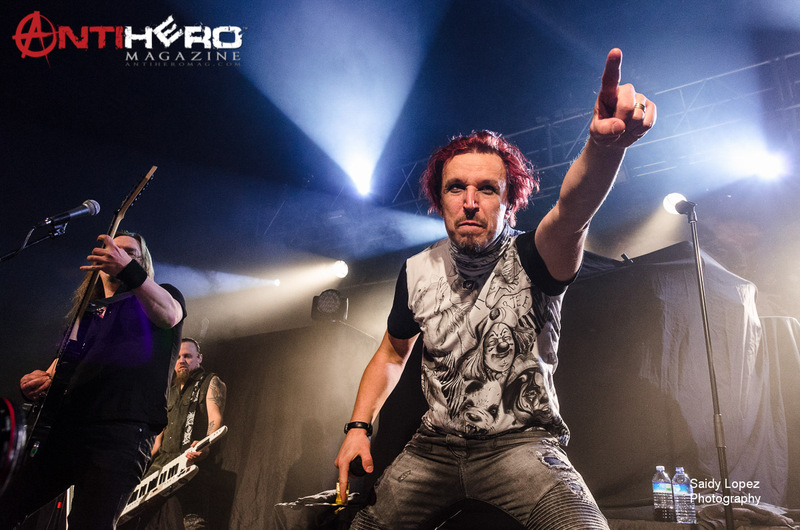 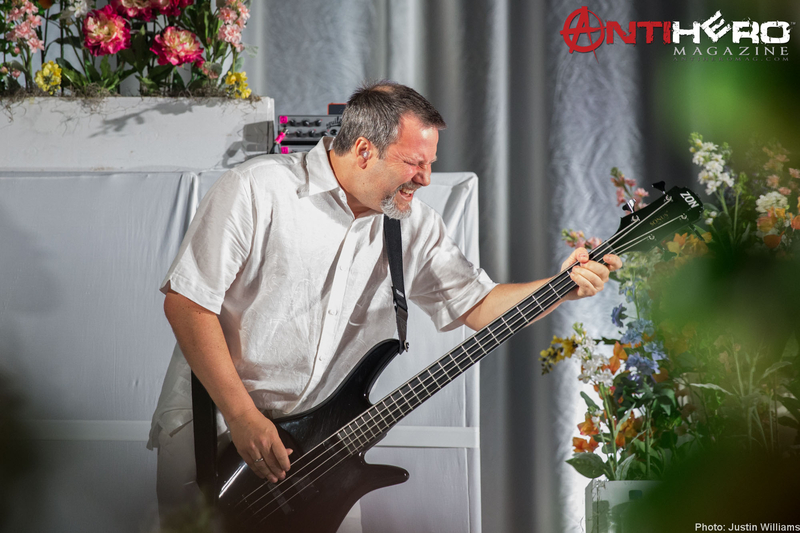 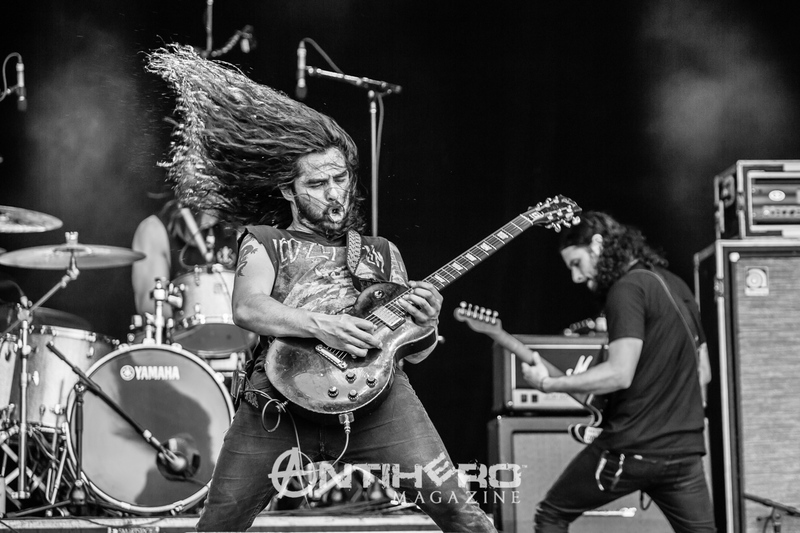 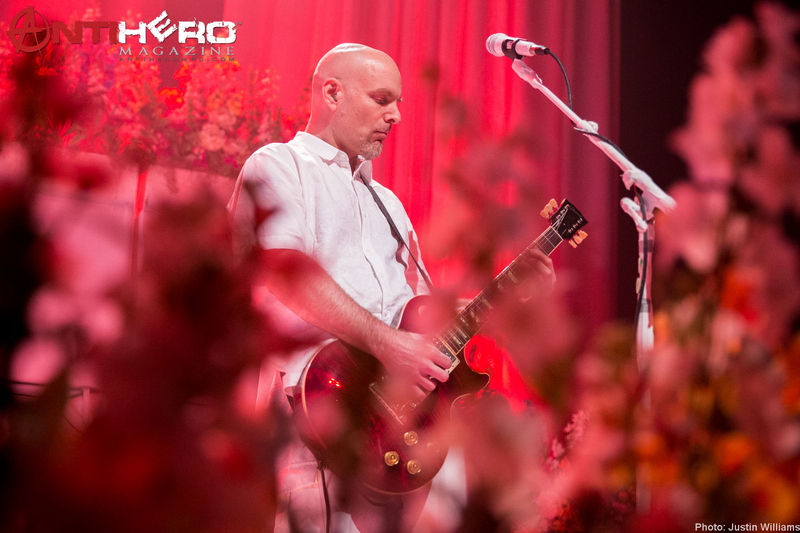 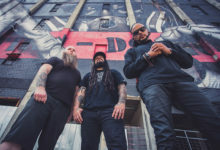 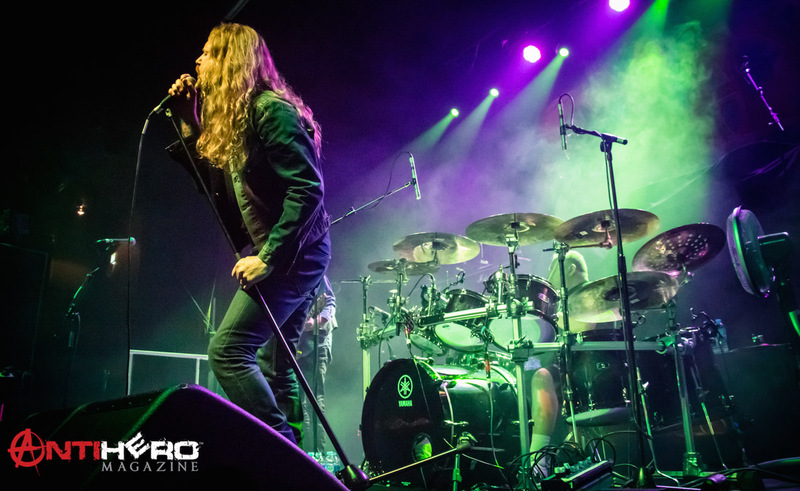 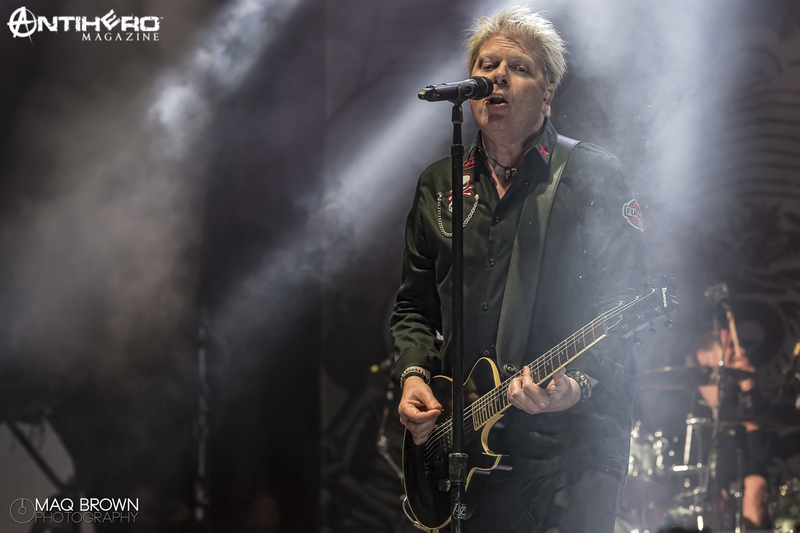 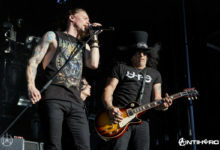 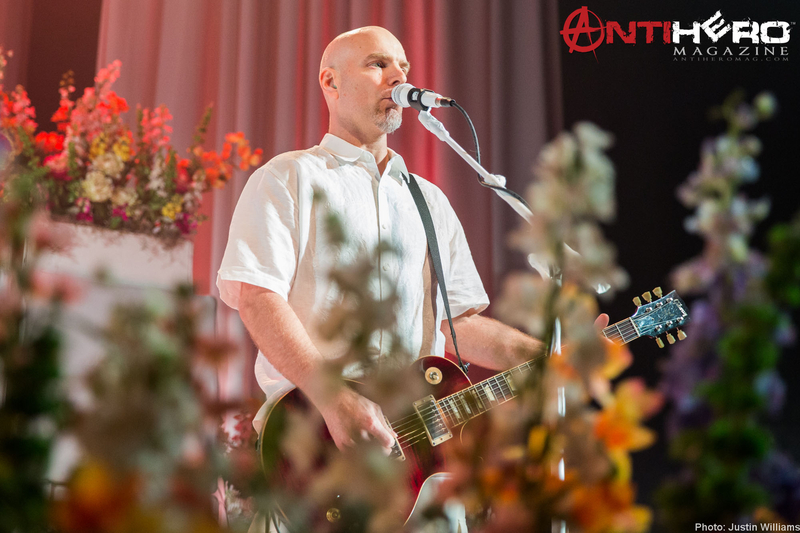 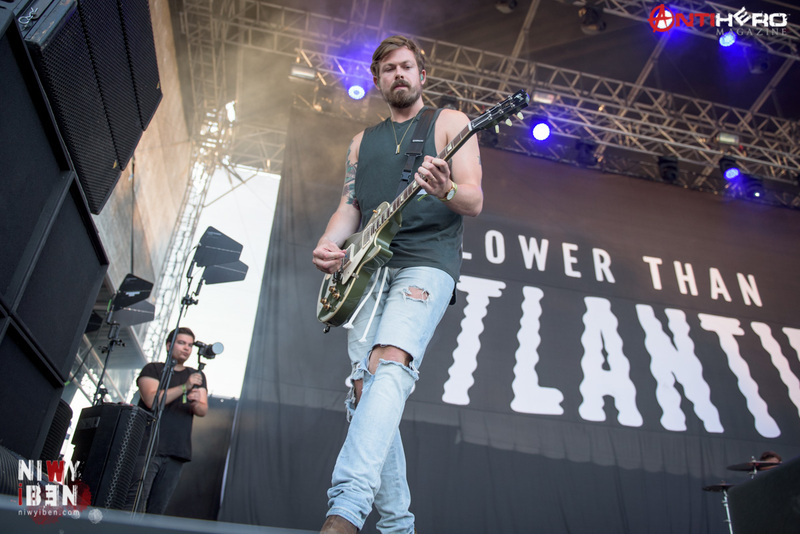 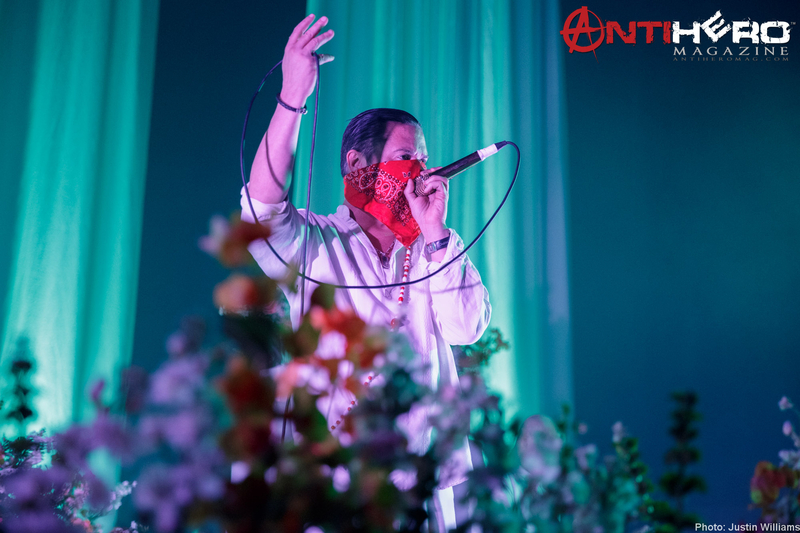 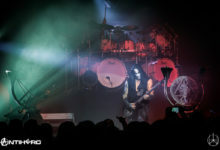 Despite the challenge of having a wall of flowers directly in front of the stage, obscurring the view of the band, AntiHero Magazine photographer Justin Williams was at the Sunday show to bring back these shots! 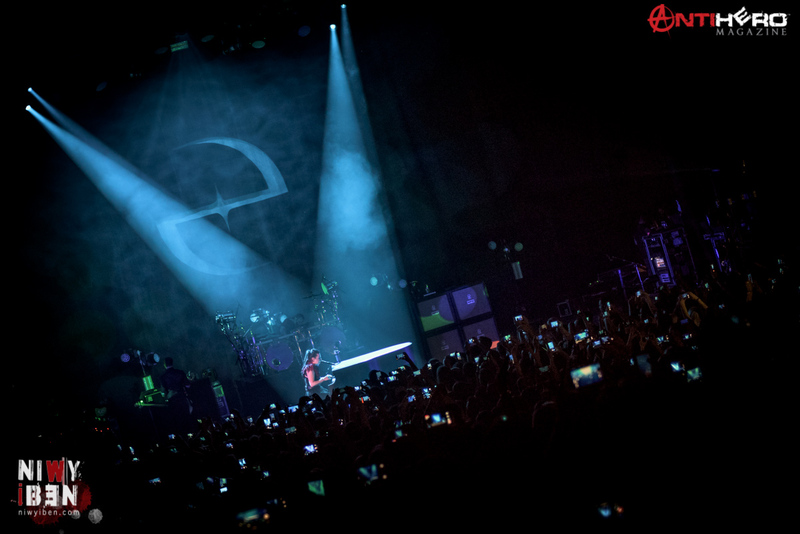 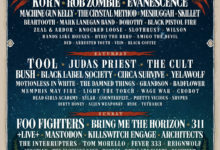 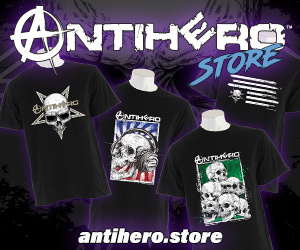 Catch them at Aftershock Festival!